Hello. Thank you for your interest in my blog. I am a financial consultant, blogger and author. 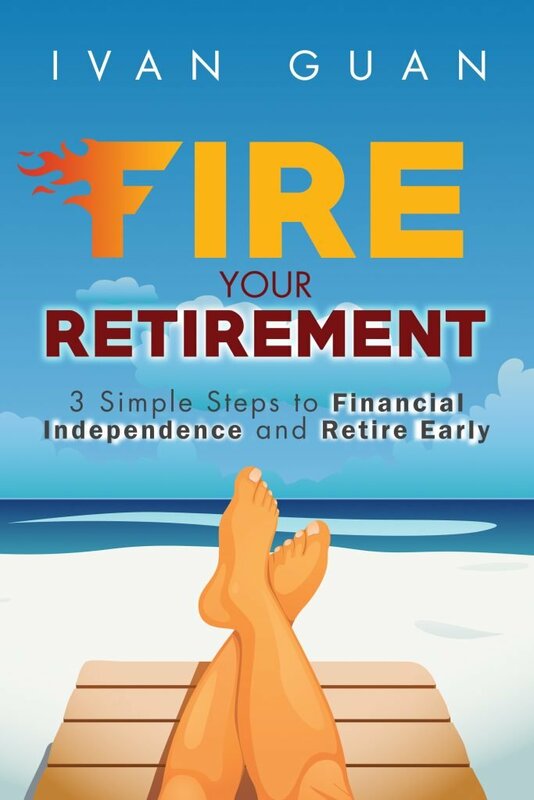 I am specialized in Retirement Planning and Financial Planning for small business owners. Here is what I do. Insurance planning is the foundation of a comprehensive financial plan and is a must before you embark on the other components of investment planning, retirement planning and estate planning. All of us face risks of premature death, disablement, hospitalisation, surgery and long-term illness. It is the financial consequences like loss of income, medical expenses and ancillary costs that need protection. A good protection plan comprises a combination of insurance policies possibly from a few insurance companies to cover all the risk exposures. By doing thorough fact-finding and financial needs analysis before making recommendations, I am able to source for suitable products from the many product and service providers to give our clients wider choices and better value. My focus is to analyze your risk tolerance, investment time horizon and financial objectives. I adopt an approach to investment with you instead of investing for you. This is the compass of our investment journey together. I will then review your existing portfolio and draw up the investment strategies. Based on the investment analysis, an appropriate long-term asset allocation model is determined. This serves as a core portfolio with a mix of assets which are carefully assessed. Why dumping all your money into stocks where you can mix it with other assets to achieve better return with lower volatility. Risk management is essential even after portfolio is set up. The investment market is volatile and moves at a lightning speed. Many investors react to the short-term fluctuation of the markets and lose the direction along the way. Estate planning is not just for those about to die, or just for the wealthy ones. To distribute one’s wealth according to one’s wishes and avoid transfer to unintended beneficiaries. There are many benefits of preparing a will even if there is no estate duty. Otherwise, your assets will be distributed by a prescribed allocation method under Intestate Succession. (i.e. dying without a will). I work with a comprehensive list of our service providers. This enables me to help you implement your financial plans and achieve your financial goals efficiently. For enquiry, please contact me using the contact form below.